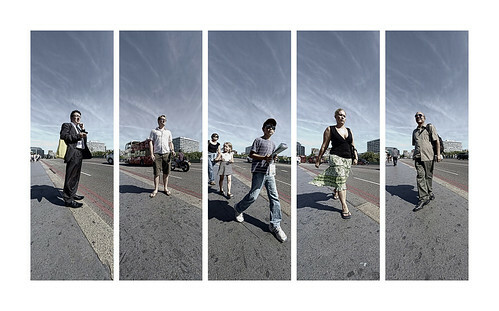 tabula-rasa – ‘humanscapes’ series, UK, 2010, originally uploaded by muratgermen. 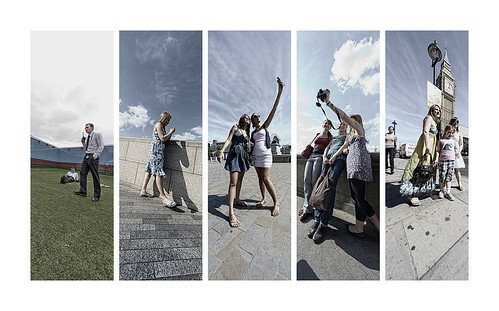 surveillance – ‘humanscapes’ series, UK, 2010, originally uploaded by muratgermen. 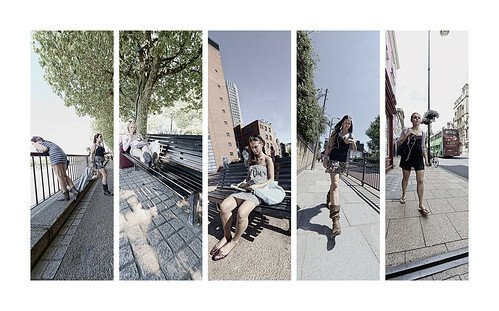 voyeurism – ‘humanscapes’ series, UK, 2010, originally uploaded by muratgermen. envy – ‘humanscapes’ series, UK, 2010, originally uploaded by muratgermen. 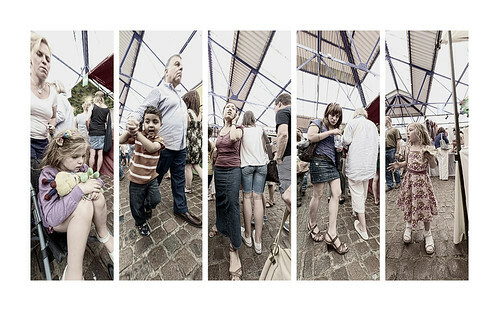 expectation – ‘humanscapes’ series, UK, 2010, originally uploaded by muratgermen. 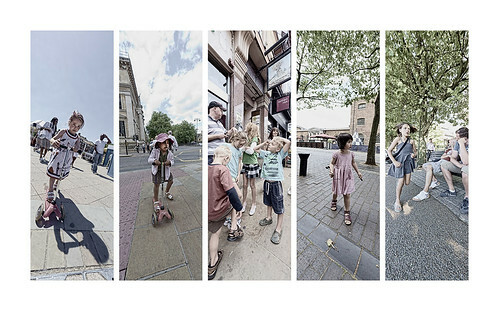 ‘humanscapes’ series, UK, 2010, originally uploaded by muratgermen.